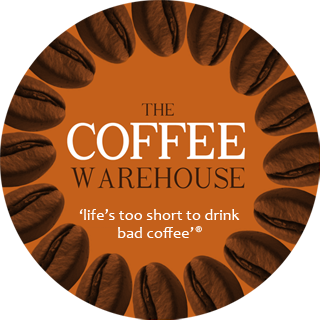 Coffee Beans Online | Fresh, Affordable Coffee. Desire exquisite coffee to brew and drink? 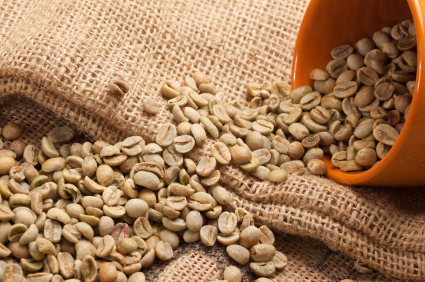 Buy Roasted Coffee Beans Online in 250g, 500g, or 1KG sealed bags with one way valve. Once your order is received, your coffee is roasted and all orders are processed within 2 working days. 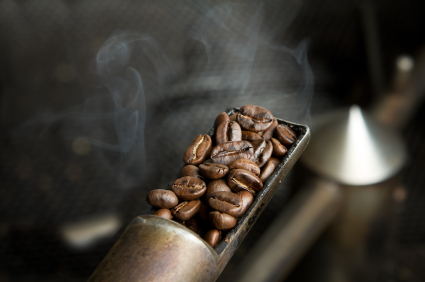 The freshest roasted coffee beans online. Andrew owner and roaster awaits your order. *Delivery, Australia wide is FREE for Purchases over $75.00 We supply whole beans or pre-ground (Espresso - French Press) Select your Grind when ordering. Purchases over $75.00 Delivered free. Contact us for OS shipping prices. Buy Green Beans from our store and roast up your own unique blend. Minimum order of 2.5KG for Green Beans. Still can't decide or have a question? Owner and roaster Andrew is here to help.